B4B MTX features a 21st Century Unified Communications platform designed to provide an extensive range of features, controlled from the easy to use web portal. 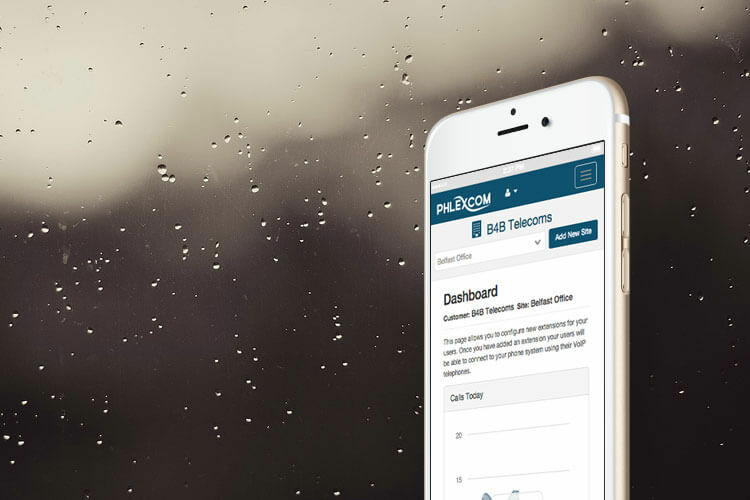 Created to offer best in class multi-site management features, coupled with numbering and extensive call control, B4B MTX provides small businesses and enterprise clients with the features they need to ensure the best use of their telephony.  The B4B MTX Cloud infrastructure has been built and designed from the ground up to provide customers with the reliability and scalability that they require from a modern IP Phone system. Using only Tier 1 data centres and carriers ensures our 99.99% uptime guarantee; meeting the needs of today’s fast paced ‘always on’ business world. Start small and add additional features, sites and users as your business grows. The fully redundant B4B MTX Infrastructure has been designed for environments of up to 1000 users per customer instance. B4B MTX will scale with you. 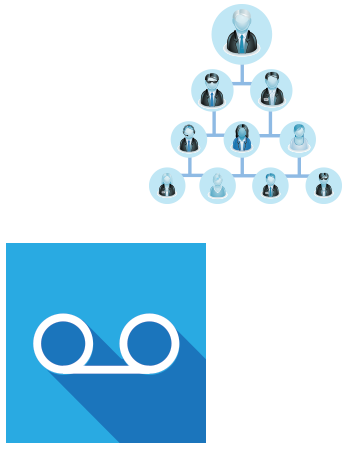 With shared extensions and mobile twinning, users can choose where they answer their calls. Staff no longer need to be tied to their desk, allowing businesses to react to the flexibility of remote working demanded by many staff today. Mobile and desktop apps, as well as DECT SOHO solutions provide users with the technology they need to access their office phone features while away from their desk. Our development team have worked tirelessly to create the best and most user friendly web based management portal available on the market. A clean modern interface with simple work-flows allows IT Admins to administer the phone system with only a few hours training. Multi-tiered user access control even allows for non-technical staff to administer certain parts of the system that IT desire, such as mobile twinning or updating the company directory. Each user of B4B MTX can have their own dashboard to manage features exclusive to their extension, or site / company wide routing. This has been built with granular permissions to allow top level admins to choose the features and access policies that they want to give to other users within the company. B4B MTX provides native call recording within the platform and GUI. Call recording can be set to either record all calls to a given DDI and for outbound calls at extension level. User permissions, will allow for admins to choose who can access a given set of data. Similarly, all calls inbound, outbound and internal are logged and time/date stamped and stored within the GUI for easy access and searching. B4B MTX has been designed to meet the needs of the medium to large enterprise customer. Multi-Site Management, Conditional Number Routing and User Permissions allow for the top level management of the platform. Beneath this, the PBX functionality has also been designed to provide enterprises everything they need to manage the day to day call routing; Extension Numbers, BLF, Call Groups, Call Queues, Voicemail to Email, Voice Menus, Pickup Groups… and many more. 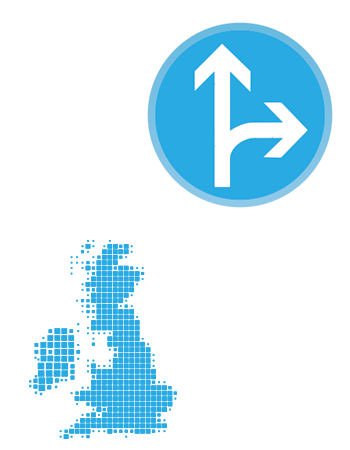 B4B MTX provides an inbuilt directory which allows contacts to be uploaded and managed centrally.  Enabling each user to access contact numbers quickly and can be used to identify callers from each handset. This feature significantly reduces the time and effort spent searching for contact details and benefits all businesses regularly making or receiving calls from customers, suppliers or colleagues. Inbound numbering is the most crucial part of any phone system installation. B4B MTX has been designed to ensure that rich management of these numbers is possible. All inbound numbers route to their ‘General Destination’ unless a pre-defined rule has been met, such as Offline Routing when data connectivity is lost then the calls will be routed to another site, PSTN, ISDN or mobile group. For companies with multiple locations, B4B MTX provides best in class site management control panel and features. Management and admins can control DDIs, Inter-site Dialling Rules, Time Routing and Off Line Routing for all of their sites from one simple admin interface. User Access Permissions allows top level admins to provide access to management within given sites to provide greater control.